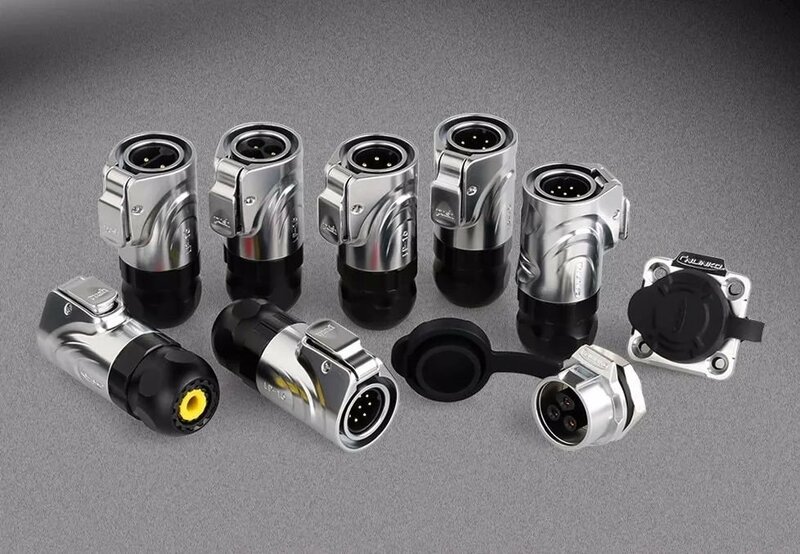 LP-12 type connectors are high quality and high precious with best quality performance under harsh situation. Humanization design achieved blind operation Both soldering and crimpng are avaliable Socket and internal made of zinc alloy, with well protected eletromagnetic and radio frequency interference Gold-plated, high strength corrosion resistance and electrical conductivity Shell made of material PBT, Stable electrical performance, high strength and resistance to pressure, high temperature resistance, anti-explosion, anti-corrosive Both cable connector to cable connector and cable connector to panel mounting are available IP65/IP67 when mated .be widely used in lighting system, Audio, Medical equipment, industial control and testing measurement equipment and so on. 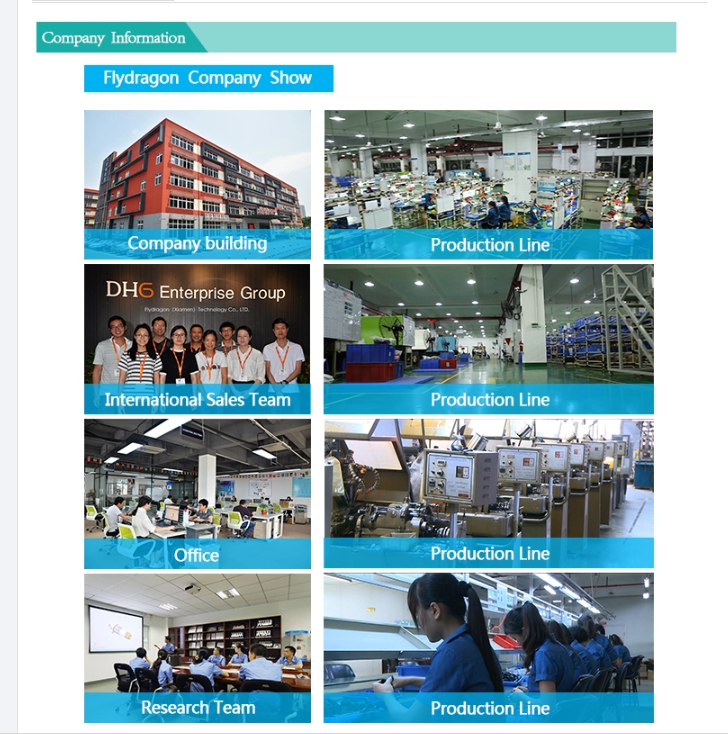 Flydragon Technology Co., Ltd., located at Pilot Free Trade Zone ,Xiamen city, is a professional company dedicated in design, research and develop high performance state-of-the-art industrial connectors of choice for technologically advanced products with environmentally friendly results ,committed to solving high-end connectivity solutions. 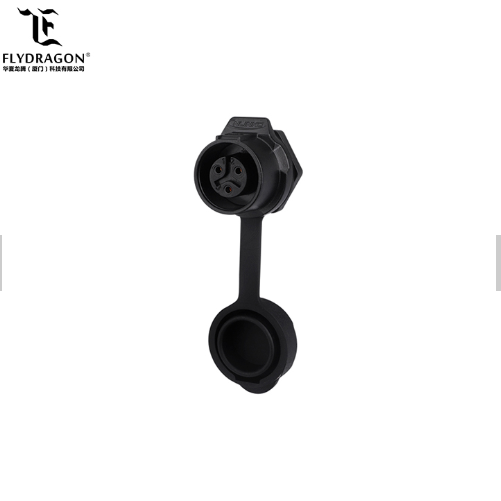 Having experienced management team with international vision and high quality staff, Flydragon Technology Co., Ltd., is fully responsible for sales of CNLINKO brand industrial connectors produced by SHENZHEN LINKO ELECTRIC CO.,LTD. in overseas market. Q1. Can I have a sample ? A1.Yes, we welcome sample order to test and check quality. Some samples are free, and some samples should be paid in advance and the cost will be refund after further order. Q2. What about the production lead time? A2.It will take about 3 days to 7 days for our standard product . Q3. Do you have any MOQ (minimum order quantity) limit? A3.Low MOQ, 1pc for sample checking is available. A4.We often ship by DHL, UPS, FedEx or TNT. It usually takes 3-5 days to arrive. Airline and sea shipping is also optional. Q5. Is it OEM available? A5.Yes. We have rich experience and good ability to put your design and idea into real product, normally it take about 20 to 30 days for new product from mold design to final production. 1. We will reply your inquiries within 1 hour to 24 hours. 2. We provide 1 year quality warranty period. 3. We always try our best to keep our words. 4. We provide customized solution according to your requirement. 5. Our goal is to create maximum value for our customers and partners around the world. 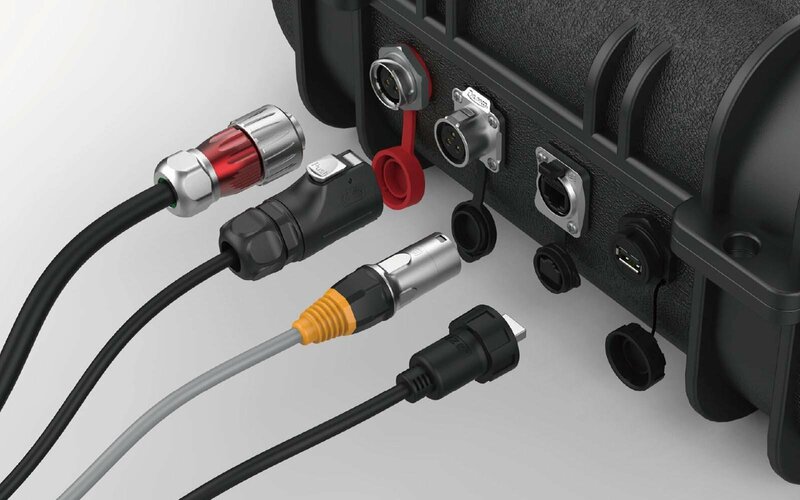 What are the benefits of using connectors compared to traditional electronics? How easy is the installation and transmission distance of the RJ45 connector? Copyright © 2018 Flydragon（Xiamen）Technology Co., LTD.